The county government of Bomet has embarked on various development projects geared towards empowering women, youth and PWDs across the county. 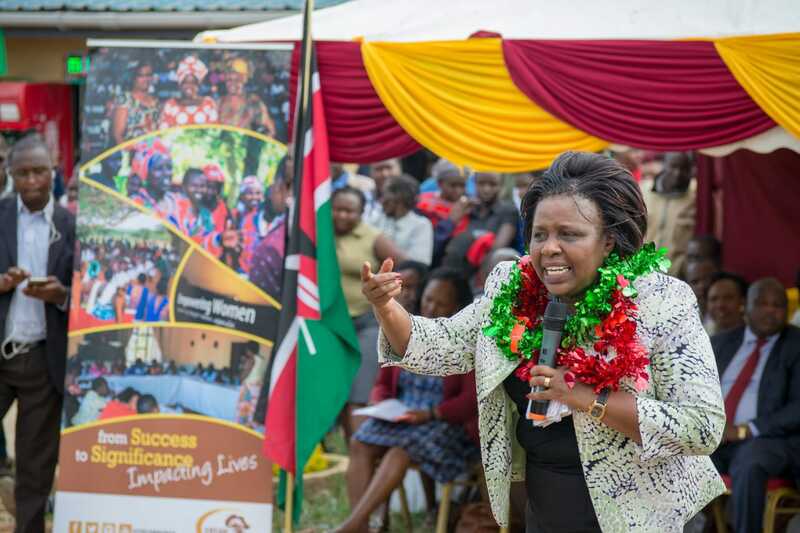 Speaking while officially opening a Sacco for Women traders in Bomet Town market, Bomet Governor Hon Dr. Joyce Laboso reiterated that empowering women and youth are her priority areas as captured in her manifesto. “I call upon my fellow women to register in groups so as to access loan services to boost their businesses” Dr Laboso said. On matters youth, the governor noted that most of the youth are engaged in bodaboda business. 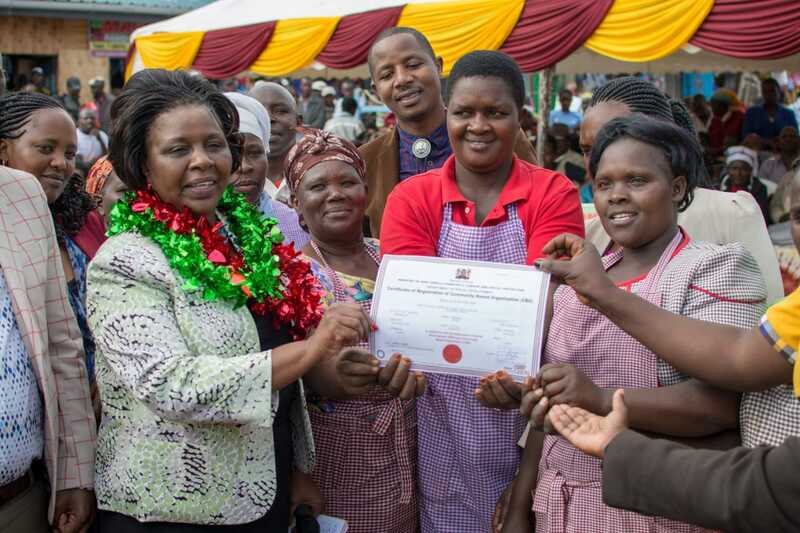 Dr.Laboso said that her administration will train bodaboda operators and issue them with licenses. The County Government will partner with Centre for Rights for Education and Awareness (CREAW) which has donated Ksh 7.5M for training women on investments and savings. The Governor pledged to address the water and electricity issues afflicting the women traders in Bomet market in due course. CECM Justus Maina (Administration), MCA Marcella Chepkirui (Youth), Chief Officers David Koech (Water), Clara Cheptoo (Social Services), Director RoseWilliam Mbanyamlenge CREAW’S Bomet and Women traders leaders were in attendance.